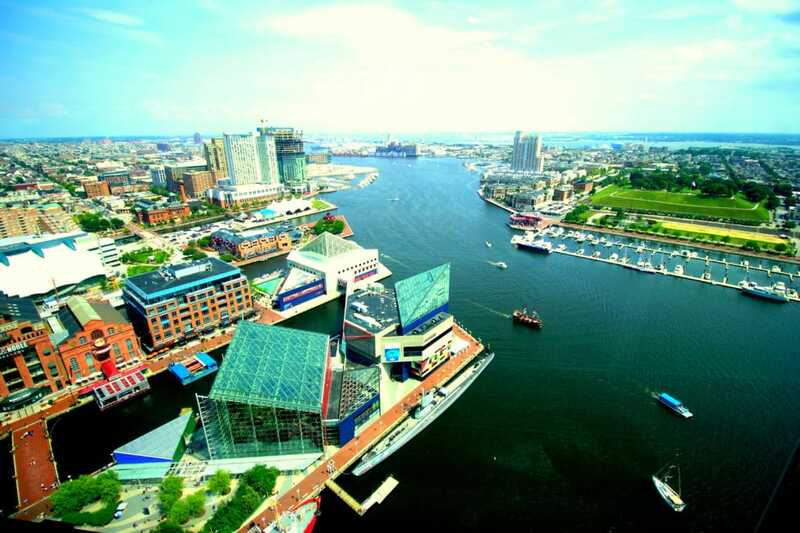 A major city in Maryland, Baltimore has a long history as one of the nation’s most important seaports. Fort McHenry, “The Birthplace of the National Anthem,”stands proudly engraved at the mouth of the city’s Inner Harbor. 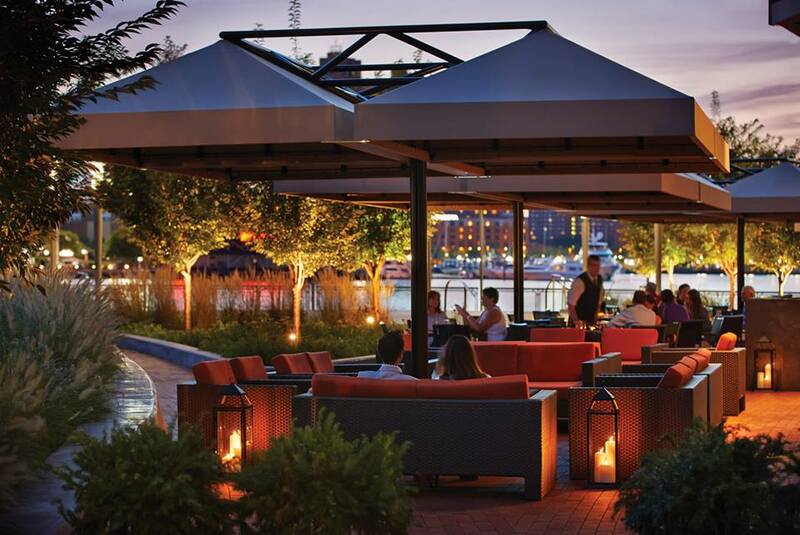 Today, the harbor area and downtown offer some of the best restaurants in Baltimore. We’re going on a foodie journey to explore them all - or at least try. A defiant working class holds close ties to the city’s nautical past. Over the decades, Baltimore has transformed itself from a seaport village to a flourishing metropolitan city known for a creative entrepreneurial spirit, new boutique hotels, an edgy art scene, and flourishing culinary community. Let’s check out the best restaurants in Baltimore. Baltimore is so much more than just a stopover city on your way to DC. While many people look it over for the bigger shinier cities on the east coast, the locals relish that. There are so many well-kept secrets here. We’re here to dig a little deeper and show travelers like yourself the many layers of exploration this great city has to offer. What kind of cuisine are you looking for? This city has it all. Well, we can’t do it all in one shot, so we’re opting to show you the culinary scene. Crabs aren’t the only Chesapeake Bay delicacy worth consuming. We do have to warn you though, mouth-watering seafood makes up a large part of this list. Here are our picks for the best restaurants in Baltimore in all their glory and in no particular order. Charleston is one of the best restaurants in Baltimore. Simply put, The New York Times calls the restaurant Charleston, “Splendid.” Owners Tony Foreman and Chef Cindy Wolf opened the award-winning and highly lauded Charleston twenty-one years ago in Baltimore's growing waterfront neighborhood, Harbor East. The restaurant’s cuisine is both designed and executed by Chef Cindy Wolf, a 2006 and 2008 James Beard Finalist nominee for best chef, Mid-Atlantic. Her cooking style is deeply rooted in French fundamentals and the Low Country cooking style native to South Carolina. It brings both regional and international influences to the table. For the menu, Charleston serves up a prix fixe from which guests can opt for anywhere from three to six different courses. 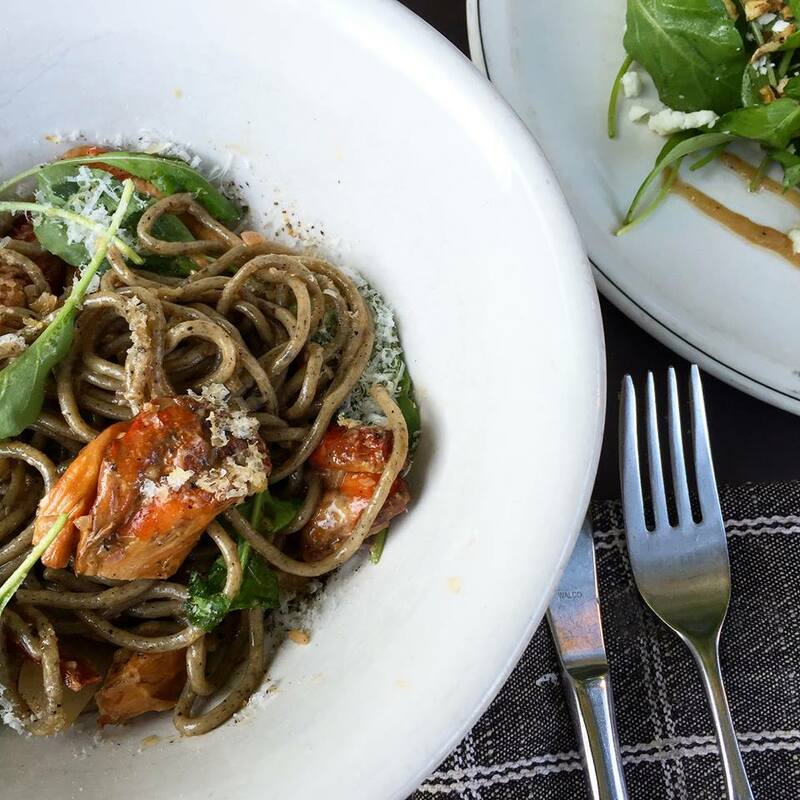 Wolf’s constantly-changing menu emphasizes the importance of natural preparation, incorporating only the finest ingredients, and purity of flavor. You will also notice the elegant, uncluttered visual representations of the dishes. Here, Service is experienced, informed, and intuitive. The entire service team focuses on creating a memorable, immersive experience, and fostering a long-term customer relationship. Last but certainly not least, let’s talk wine. Charleston could possibly have the best wine selection in Baltimore. This award-winning list was chosen by none other than Tony Foreman and designed to compliment every part of the cuisine. On the list, you’ll find more than 800 labels showcasing some of the finest wines in the world. Foreman’s careful selection boasts a superb depth and range that can only attest to the quality of the restaurant. As one of the best restaurants in Baltimore, this old factory turned hip, rustic-chic eatery offers refined New American fare with a farm to table bent. All the food you’ll find at Woodberry Kitchen’s tables has been directly sourced from a local farmer or waterman. All of the spirits are made in the U.S.with thoughtfully-sourced materials. The wine selection offers nothing short of an organic, biodynamic selection and all of the beers are locally crafted from select breweries across Maryland. It’s clear to see just how much Woodberry Kitchen prizes their craft and guest experience. This lovely little restaurant has been providing fine Afghan cuisine to the city of Baltimore for over twenty years. Here, flavors from India, Iran, Greece, and Afghanistan come together and evoke sentiments of exotic tastes and aromas. The Helmand offers a unique full menu with dishes including lamb, seafood, beef and chicken, as well as eggplant, spinach and other fresh vegetable options. Appetizers like the Kaddo Borawni and entrees of char-broiled lamb tenderloin, attest to the quality and delicacy of this restaurant’s craft. As one of several restaurants in the country owned and run by members of Afghanistan's prominent families, the Helmand truly has enriched the city by offering diverse cuisine, history, and culture. The restaurant got its name passed down from the owner’s first son, as well as the Helmand River that runs through the arid country of Afghanistan. Like the river, the Helmand restaurant is designed to bring vitality and nourishment to the local people. 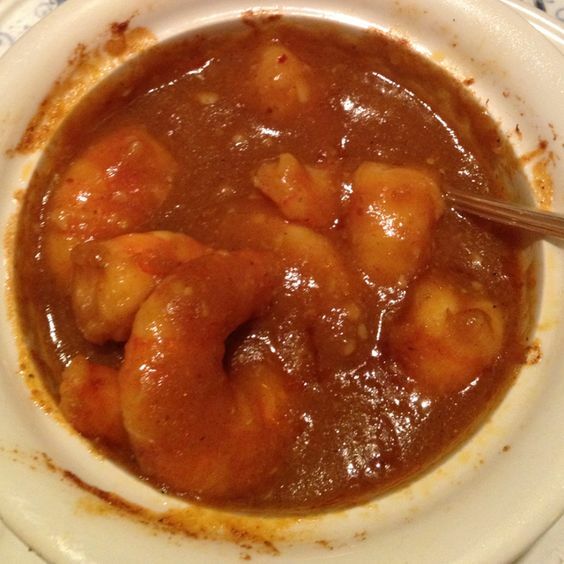 The Helmand has been proudly pleasing customers for nearly 29 years as one of the best restaurants in Baltimore! If you haven’t dined at the Rusty Scupper, you haven’t truly seen Baltimore. Stop here for some of the best seafood you’ve ever eaten and to enjoy sweeping views of the lovely harbor. Whether you’re coming to enjoy some of the city’s finest brunch or go out for a business lunch with the colleagues, this is the place to be. A magical view, amazing food, and attentive staff all come together to create a lovely atmosphere that is the Rusty Scupper. You can find this local gem above the Inner Marina in a gorgeous free-standing building. The Rusty Scupper is easy to see, rising three levels above the water. It’s safe to say you can enjoy a great view from just about any table. Guests can choose from a full-service contemporary seafood lunch, dinner, or Sunday live-jazz brunch. Just make sure you get there a little early. There’s often a line outside the door. Let’s be honest 0 everyone wants an outdoor patio seat with prime views of Harborplace, the Inner Harbor, and Fells Point. Guests can relax and soak up the sun, listen to live piano entertainment, and indulge in the region’s highest quality seafood cuisine. The Rusty Scupper is truly one of the best restaurants in Baltimore. Come and dine at one of the best restaurants in Baltimore. Classic, Historic. Inspired. The Thames Street Oyster House is located in one of the city’s most idyllic locations, frequented by locals and travelers alike. You can find this spectacular eatery located in historic Fells Point right on the waterfront. Here, people come from near and far to indulge in the a’ la carte carte raw bar, featuring at least ten different types of oysters daily from both coasts. It’s easy to see that the staff pride themselves in offering a diverse, well-rounded cuisine. In-house Executive Chef Eric Houseknecht whips up impeccably authentic and inspired cuisine true to the state, Mid-Atlantic and New England regions. Only seafood of the highest caliber is served here, sourced directly and locally, and sustainably whenever possible. Don’t even get us started on the superb drinks. Make your way over to the bar for some mouth-watering handmade cocktails, as well as a great draft beer and wine selection - many of which are local options. Reservations are always suggested. Take your pick from their inviting main bar room, upstairs water view dining area (our personal favorite), or charming back courtyard area. When he was nine years old, Nino Germano left Sicily to move to Baltimore and pursue his family’s hope of finding the great American Dream. His father went on to found a successful construction company but young Nino realized his passion lies elsewhere. He held onto his strong ties to his Italian roots and developed a great passion for the food of his homeland. Under his mother’s tutelage, he went on to open an Italian restaurant and pizzeria, Zia Pina. The success led him to open a second location. In 1995, Nino decided to push himself a bit further. He sold the restaurants he initially opened and used the profits to open La Scala - a warm, 13-table familial-style restaurant located right in the heart of Little Italy. His founding philosophy was pure and simple - provide high-quality traditional home-style cooking with personal finesse and attention. His methods worked. There’s a reason why we’ve included La Scala on our list of the best restaurants in Baltimore. As Chef and owner, Germano treats every patron as if they were a guest in his own home. When you visit, you’ll be sure to see him personally check in on the diners to make sure everyone is enjoying their meal. His raw talent and passion for his craft have earned him numerous accolades. Among the most prominent include being voted 2011-2015 “Baltimore’s Best Italian Restaurant” by the readers of Baltimore Magazine as well as one of the “Top 50 Baltimore Restaurants 2016,” and “Baltimore's Best Italian Restaurant” by City Paper Roll. 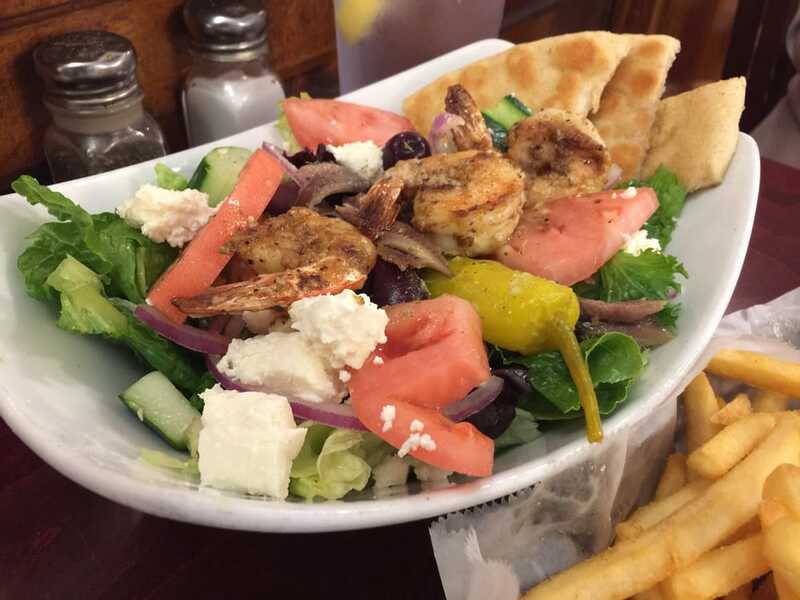 Samos has been serving up amazing Greek favorites since they first opened their doors in 1977. This culinary movement was spearheaded by Nicholas Georgalas, who still works as both the owner and head chef. The restaurant started out as a small carryout location, serving mostly sandwiches, fried chicken, and French fries. Over the years, it grew to include many authentic Greek favorites like souvlaki, dolmathes, and the gyro. Business began to boom and customers became friends. In 2000, Samos expanded its reach when the building next door became available. Today, the award-winning cuisine and stellar service have led to a reputation of Samos being one of the best restaurants in Baltimore. Monday through Saturday, 11 AM - 9 PM. They are closed on Sundays. Want to know our favorite part? Samos has a great BYOB (bring your own beer and wine) policy. Just make sure you know that there is a $2.00 service charge for each adult who is drinking. Catering is available too. Just make sure to call the restaurant by 11:00 AM to make arrangements and receive pricing information. For large catering orders for twenty-five people or more, please call two to three days in advance. They do not accept credit cards or take reservations. We’re gonna call store owner Roy Yamaguchi what we is - a culinary pioneer. He created one of the best restaurants in Baltimore. His unique legacy of creating one of a kind fusion cuisine dates all the way back to his original Roy’s in Honolulu in 1988. By crafting dishes with classic techniques and using adventurous Pacific Rim flavors, Roy has introduced a whole new approach to fine dining. Come indulge in one of their amazing cocktails or grab a glass of pinot noir from their award-winning wine list. Discover fresh local ingredients and the outstanding seafood that made this place famous. Peruse their local menu specially prepared by Baltimore chefs who bring their own creativity and inspiration to the mix. The result is a constantly-changing menu of both seasonal favorites and brand new creations. SoBo has been a local favorite for well over a decade. It is certainly one of the best restaurants in Baltimore. Overseen by its new owner, Anna Leventis SoBo offers nothing but the utmost attention to detail, and the freshest homemade ingredients. The menu continues the long-beloved tradition of comfort food and expands it with global cuisine, vegetarian, and vegan items. Mouth-watering fresh breads and desserts are whipped up daily by the wonderful in-house pastry chef. You can thank him for that amazing light, fluffy pastry and the savory chicken pot pie, fresh pastas, and dumplings you’ll consume. 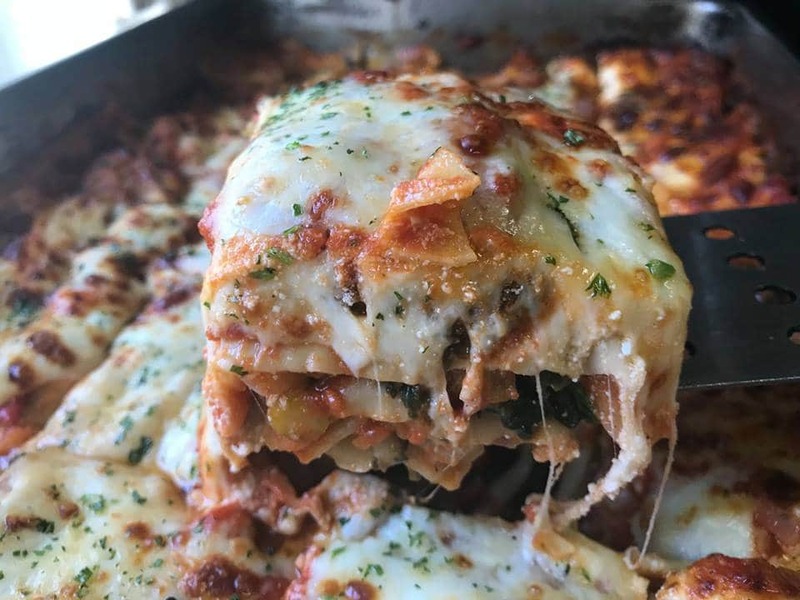 Everything tastes better when you know it’s made from scratch. You just might find the best biscuits in Baltimore here. The interior offers up lovely decor, warm colors, and an intimate friendly atmosphere to meet with family, friends, or that special someone. 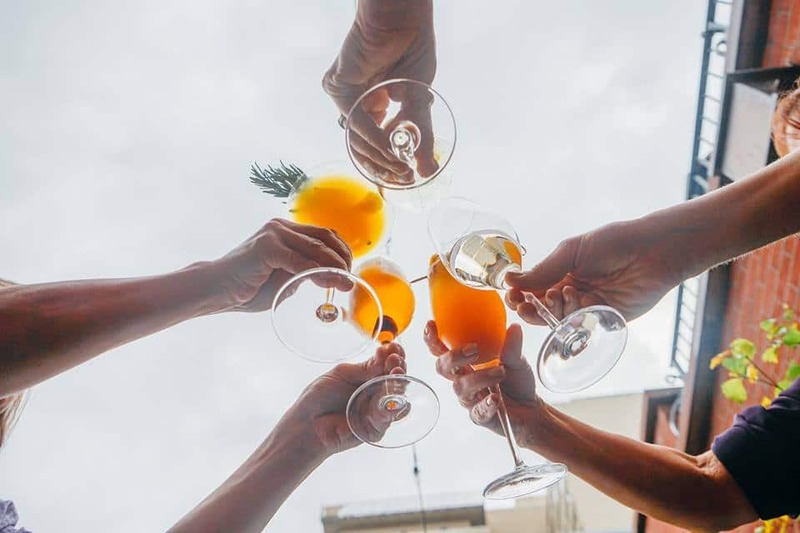 A thoughtfully-curated wine and beer list lends to the atmosphere along with unique wine and cocktails to compliment any meal, appetizer, and dessert. Drop in soon. You won’t regret it. Welcome to Nick​​​​’s, one of the best restaurants in Baltimore! 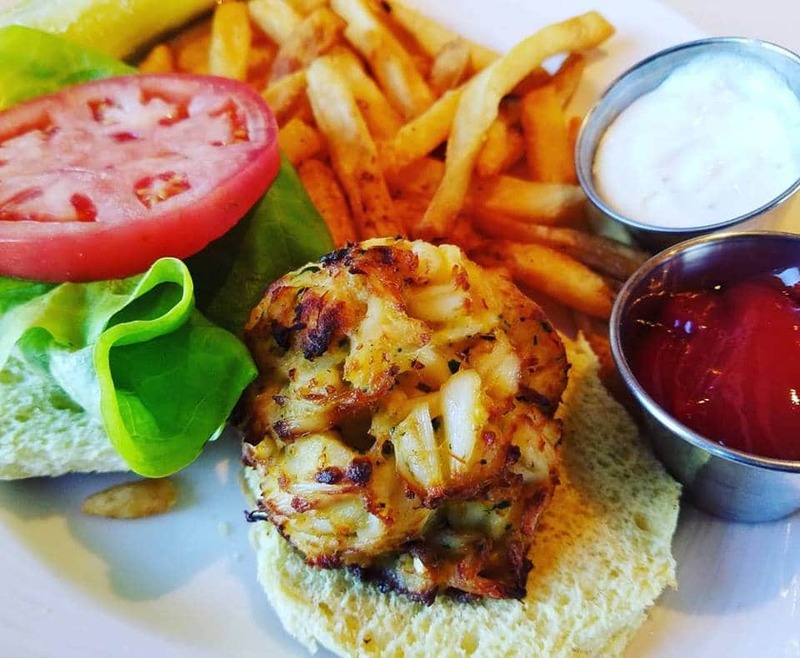 This local-favorite fish house is located in the Port Covington Area of Baltimore. Here, they offer up the freshest seafood, regional delicacies, and some of the best steamed crabs we’ve ever tried. The menu serves up something for everyone - from the house-beloved deck fries to famous crab cakes. Enjoy it all on a lovely waterfront deck with a craft beer or orange crush. 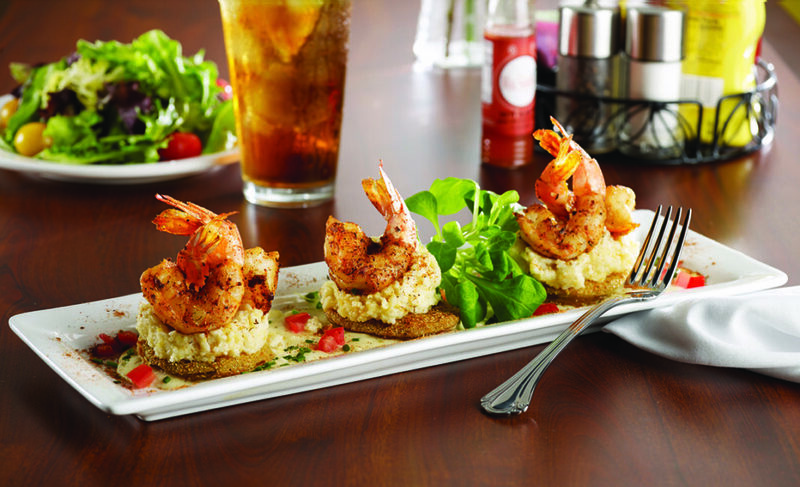 Pop in for appetizers at happy hour or bring the whole family in for dinner. Nick’s is open year round for both lunch and dinner. Reviewers laud the restaurant’s eat as scrumptious, savory, and all around perfect. It’s a great place with great music and you’ll always leave smiling. Founded in 2005 by former Baltimore local Eddie Dopkin, Miss Shirley’s Cafe was opened as a tribute to an inspirational employee and personal friend of Dopkin’s Miss Shirley McDowell. McDowell, a food professional at The Classic Catering People, was known for her sassy quick wit and passion for serving up only the best for those she loved. 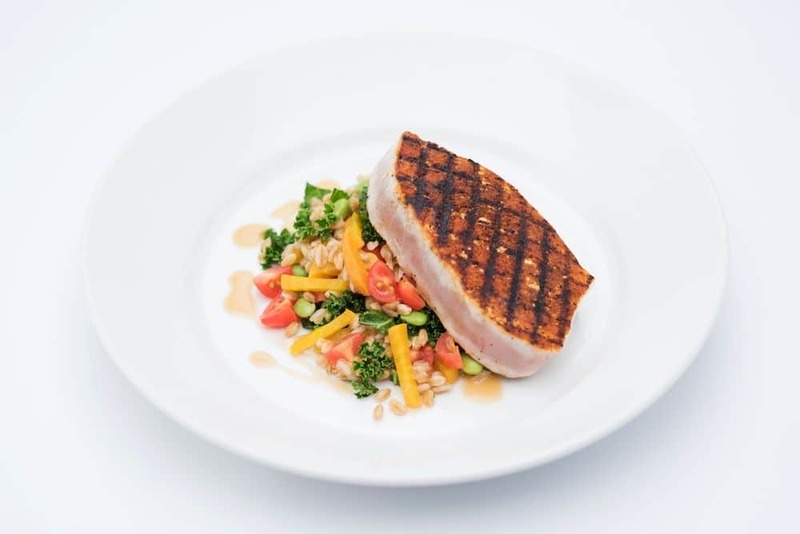 Today, Corporate Executive Chef Brigitte Bledsoe and her culinary team craft unique seasonal menus that reflect McDowell’s southern flare and a love of fresh Maryland ingredients. Although it first started as a small 42-seat cafe tucked away in Roland Park, Shirley’s has become a passion for the Dopkin family, guiding it to its relocation to 513 W. Cold Spring Lane. It has also expanded into two other locations at Inner Harbor and Annapolis. This family-friendly, locally-owned restaurant provides an energetic and welcoming atmosphere to anyone who walks through its doors. 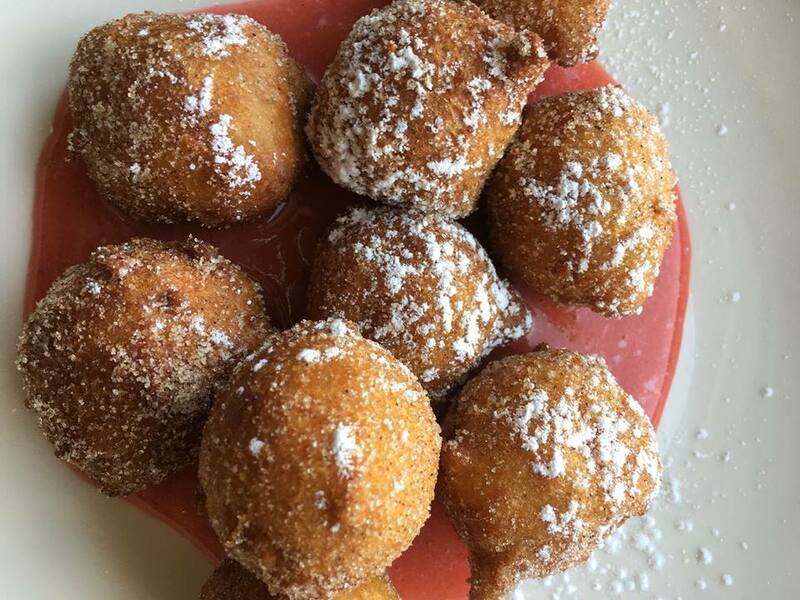 Through exceptional service and award-winning dishes, Miss Shirley’s Cafe has quickly become a sought after Maryland eatery by both locals and visitors alike. In addition, Miss Shirley’s Cafe has gained national press attention from The New York Times, The Boston Globe, and Food Network Magazine. In addition to this national attention, Miss Shirley’s has also maintained its local resonance, with consistent praise from Zagat, Baltimore Magazine and What’s Up? Annapolis Magazine, to name a few. Miss Shirley’s Cafe was also featured on Food Network’s “Diners, Drive-Ins & Dives,” as well as on Travel Channel’s “Food Paradise. There's no wonder why we included it in our list of the best restaurants in Baltimore. Founded in 1886, Faidley Seafood is one of the oldest and most respected seafood restaurants in the Chesapeake region. Today, it is owned and operated by Bill and Nancy Devine, descendant of the founder, John W. Faildley. You can find it on the original location in the “World Famous Lexington Market” in Baltimore. 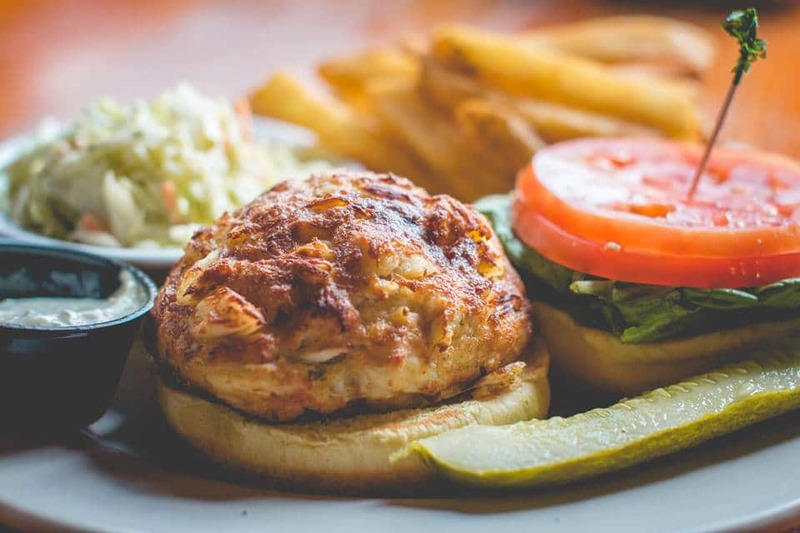 Faidley not only brings smiles to customer’s faces in the Baltimore area but it also provides catering and next day air shipping for their award-winning lump crab cakes. Over the years, Faidley’s crab cakes have created so many new opportunities for this family-owned business. Faidley’s has developed and presented Crab Feasts as cultural events to promote tourism and business development for the State of Maryland and Capital Region. 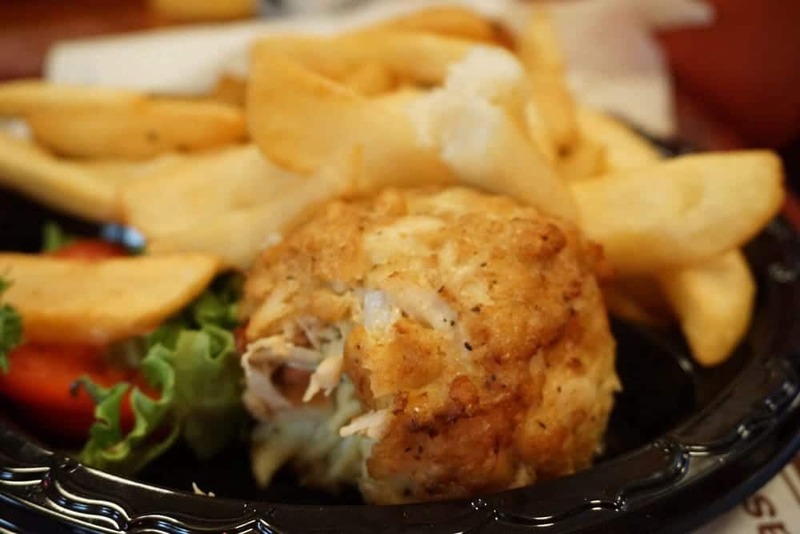 All in all, what Faidley Seafood is best known for is its award winning lump crab cakes. They have been lauded by many food critics as one of the best in the world. You’ll hear this straight from the mouth of many of Faidley’s customers too. Bill and Nancy Devine invite you to come taste the crab cakes. 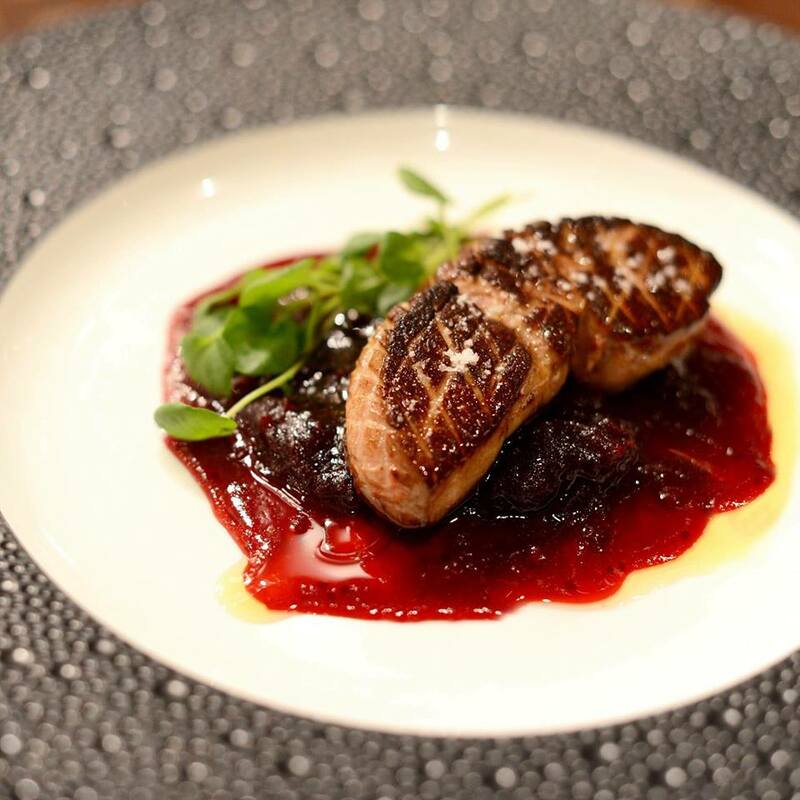 Come see what you’re missing with exceptional fine-dining. Magdalena Restaurant is the culinary jewel of the city, offering both an informal and thrilling experience. Indulge in a cross-cultural menu evoking only mouth-watering aromas and only the finest curated ingredients. It all changes with the seasons and from the growing inspiration of the chef. You’ll find five different dining areas at Magdalena: the Garden Room, which overlooks The Ivy’s walled Courtyard; the cozy Treasury – where sterling and crystal were once kept, and; the vaulted, brick-floored Wine Cellar; Tasting Room; and the dashing Bar. Grab a drink at the bar before moving on to your table. Is this one of the best restaurants in Baltimore? We think so. Enjoy a meal at a modern American tavern. You can find the aptly-named Wit & Wisdom serving up comfort food inside the Four Seasons Hotel Baltimore. This eatery by Michael Mina offers an enticing menu with a contemporary Eastern Seaboard twist. 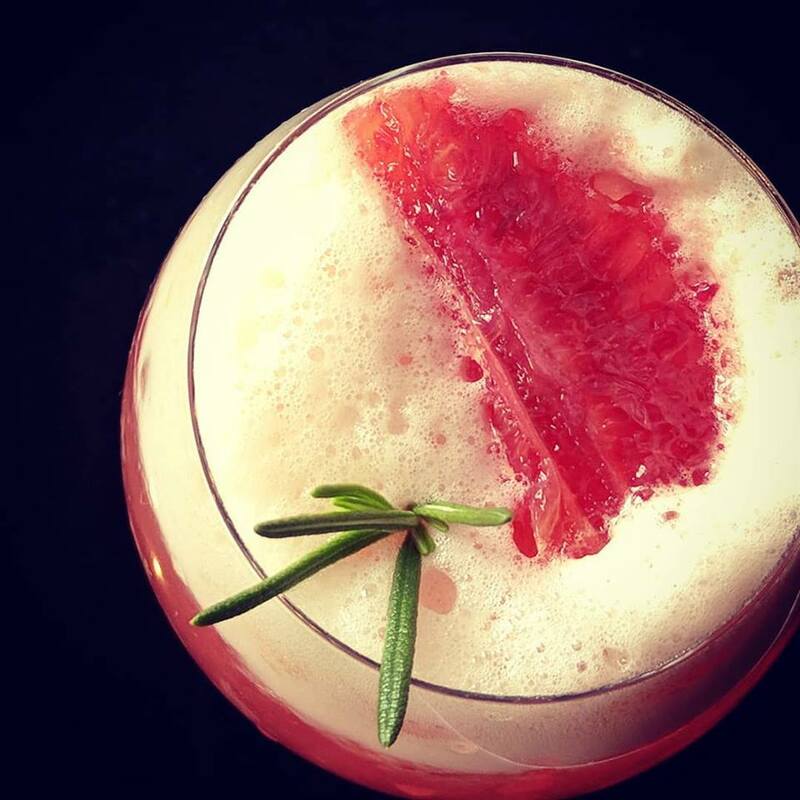 Indulge in rich delicacies and sip a handcrafted cocktail. If you’re more of a beer or spirits person, choosing from a wine list featuring the best American makers in a spacious and comfortable lounge. Whether you’re in the mood for breakfast, lunch, or dinner, come expecting nothing less than perfection. For information on their hours and reservation policy, check out their website. Grab a slice and pass around the pint at Birroteca. This artisan pizza joint is the ultimate destination for modern, rustic Italian cuisine. Only the finest ingredients are used, sourced from local ranchers, farmers and watermen. Here, guests enjoy communal dining service in a refined, casual setting. Beer lovers, come prepared. More than 60 types of the craft frosty good stuff are served up, with 24 options on tap. There is also an Italian-focused wine list and a curated selection of unique cocktails, artisan distilled spirits, and house mixes to choose from. Come and taste for yourself why Birroteca has sourced in population among tourists and locals alike, earning a top standing in The Baltimore Sun, Baltimore magazine, City Paper, and more. Authentic fresh Spanish and Mediterranean cuisine await you. As the only restaurant in Baltimore that offers these types of cuisine, enjoying a meal at Tio Pepe is truly a one-of-a-kind experience. 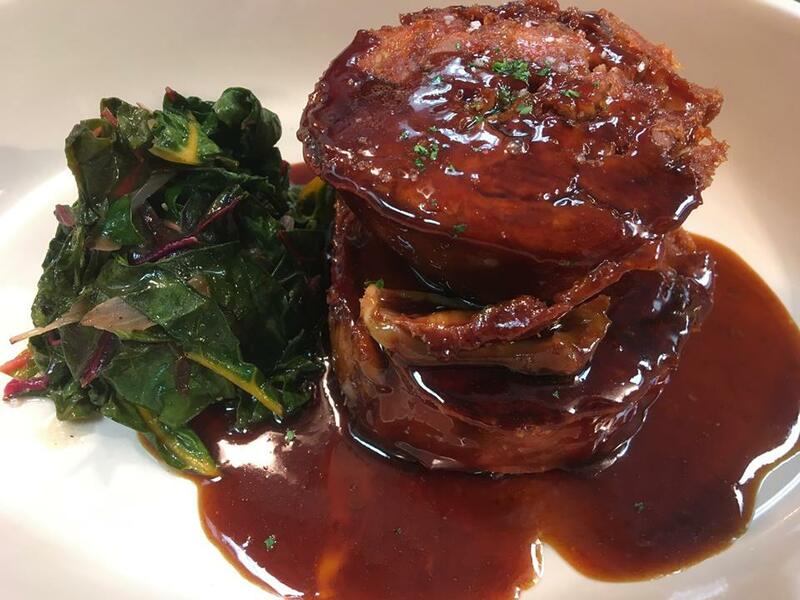 Using only the freshest ingredients, they create authentic recipes and a vast array of meals that are sure to satisfy every range of the taste palette. Start off your night by choosing from a wide selection of appetizers, soups and entrees. One of the things we love most about Tio Pepe is their ability to bring an exotic twist to time-old favorite dishes. The result is always a pleasant surprise. Don’t forget to order a glass of wine with your meal. A Spanish meal isn’t a Spanish meal without a glass of fine wine. 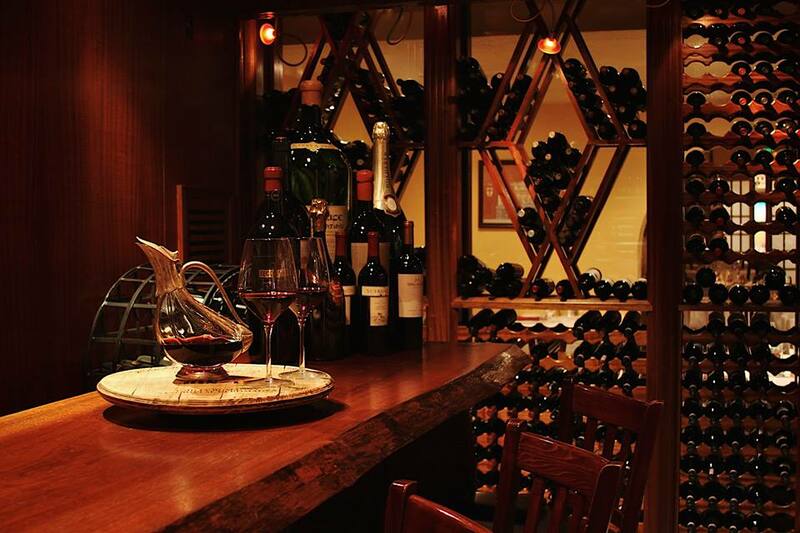 Tio Pepe offers up an extensive wine list curated to accommodate all tastes. If you’re not sure what wine to choose, consult the expert staff for their pairing recommendations. Tio Pepe is truly an authentic cuisine everyone can enjoy. The Spanish and Mediterranean foods are healthy and scrumptious. Skip out on the traditional hamburgers and fries and expand your taste palette. Since this restaurant is popular among the locals, we highly recommend making reservations. You heard us! It’s time to head out on the ultimate foodie adventure and explore the best restaurants in Baltimore. We’re sure you’ve gotten an idea of the diverse cuisine this city offers just from peeping this list. There is so much more to be discovered. Culture, new faces, and sights await you in this lovely seaport city. Do you have any favorite restaurants in the Baltimore area? Let us know. We hope you enjoyed reading our picks of the best restaurants in Baltimore. If you have any questions, comments, or suggestions for us, please leave a message below. We love hearing from you and will be sure to get back with you soon. Happy travels!